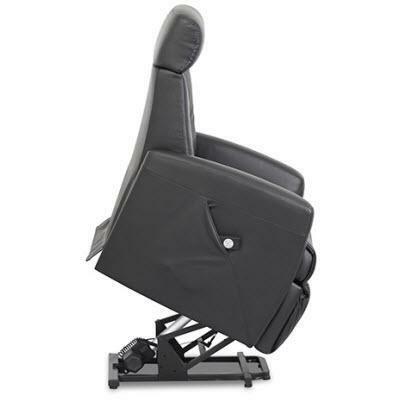 The power to sit, stand and recline at the touch of a button. 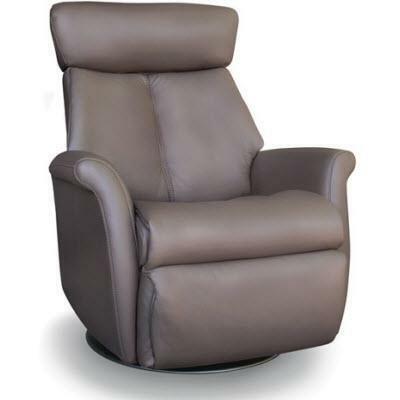 The Luxury Lift Powered Recliner combines exclusive patented IMG technology with unsurpassed comfort. 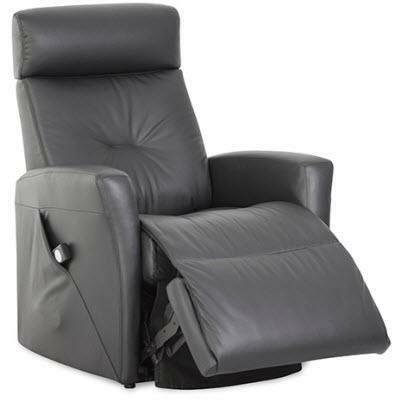 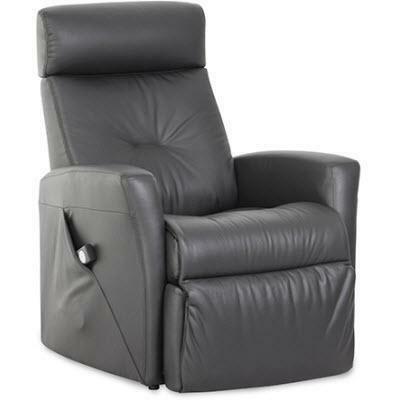 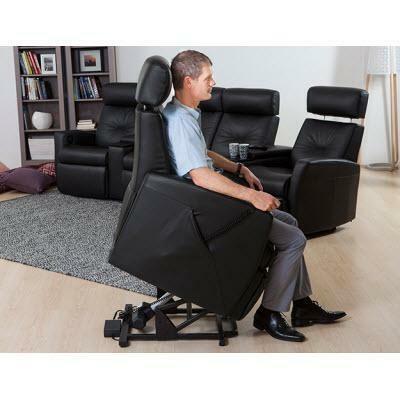 It offers you reliability and convenience in the safest and most easily operated lift recliner on the market.